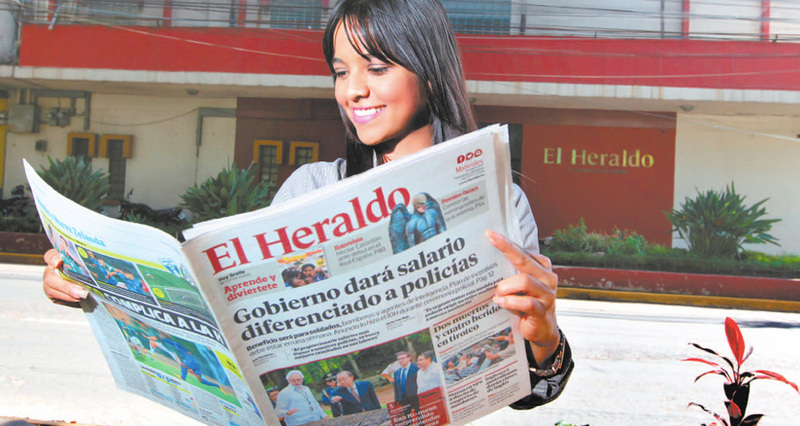 The reference newspaper of the capital changed its design to satisfy the information necessities without losing the essence of its journalism in Honduras. 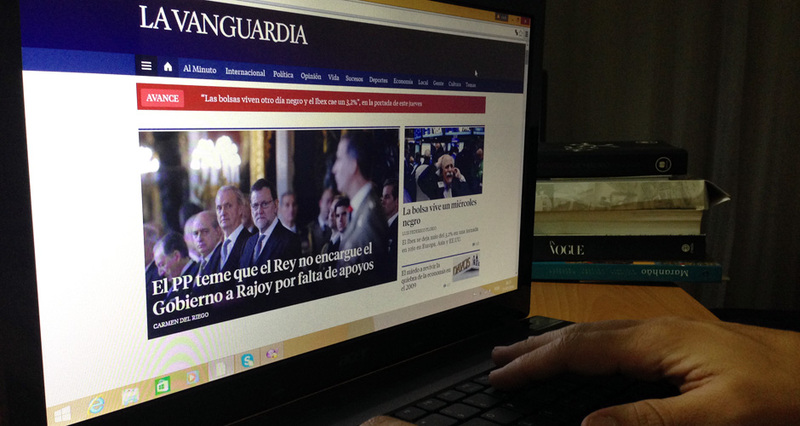 The Honduras’ newspaper leader completely redesigned its website to highlight its multimedia products and interactive contents. 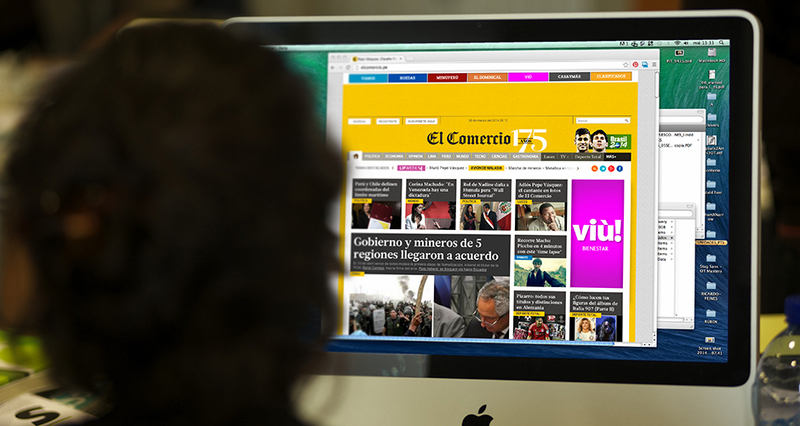 Two years after a major redesign, the largest newspaper in Argentina renovated its website again recognising the constant need for innovation and change. The information leader of Catalunya began a profound process of renewal of its digital presence to increase its Internet penetration. 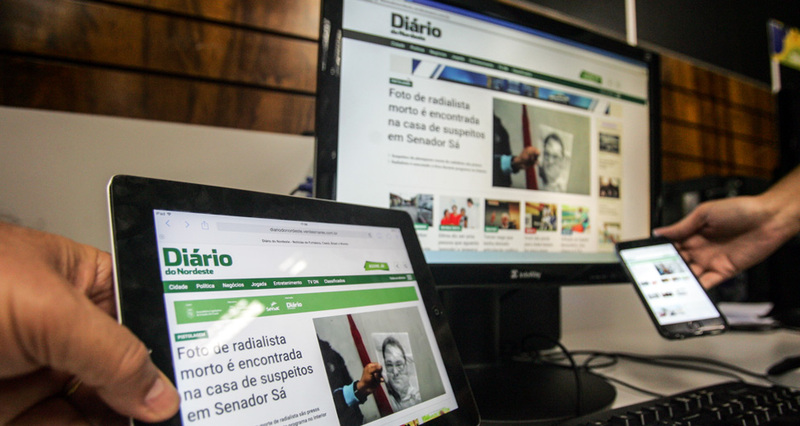 The site of the largest newspaper of Ceara was renewed completely, following the Internet trends to give more prominence to the images. 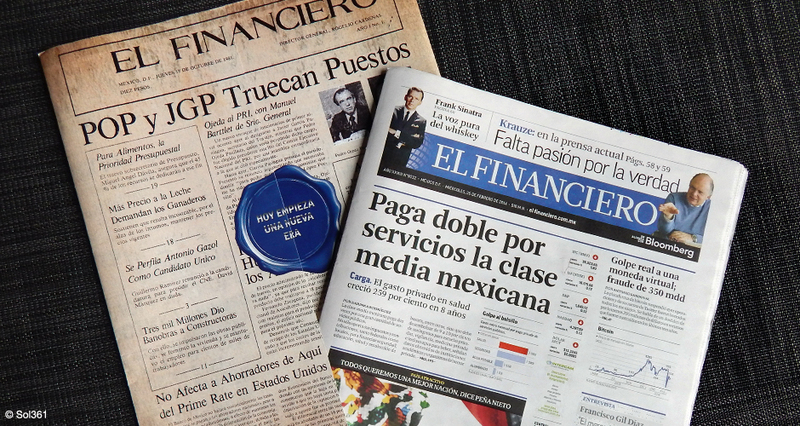 The design cover the major renovation of an established masthead of the Mexican market, with the ambition to place it as an absolute benchmark of economic information. 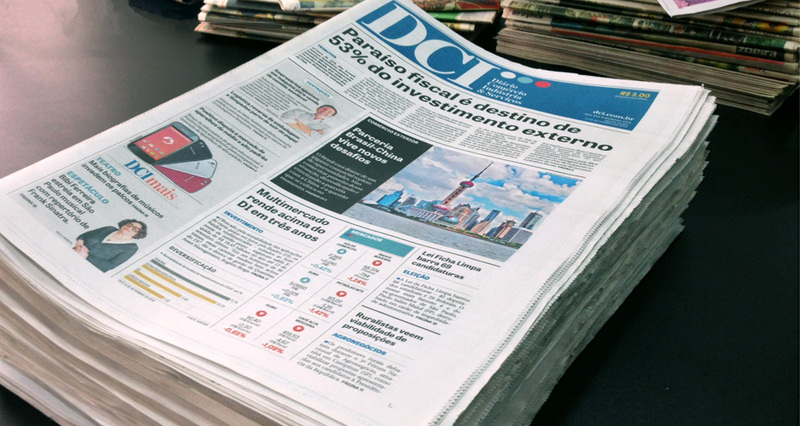 One of the most traditional economic newspapers in Brazil debuted the tabloid format with an elegant layout and a strong visual identity. 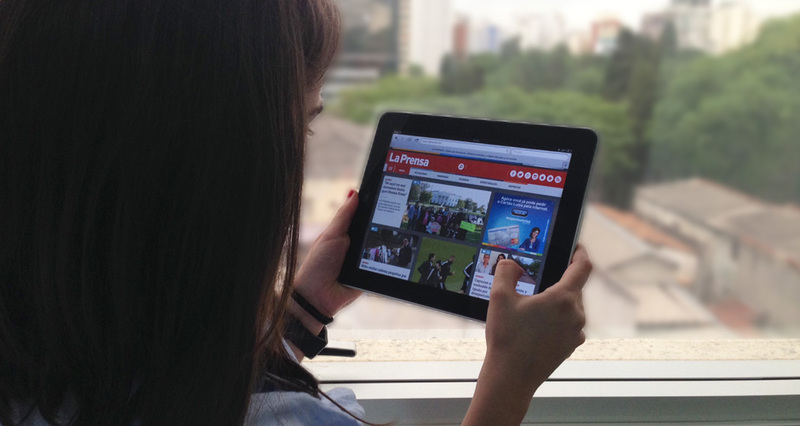 The Peruvian leader gets renewed with a deeper web that takes advantage of all the resources of the integrated newroom. 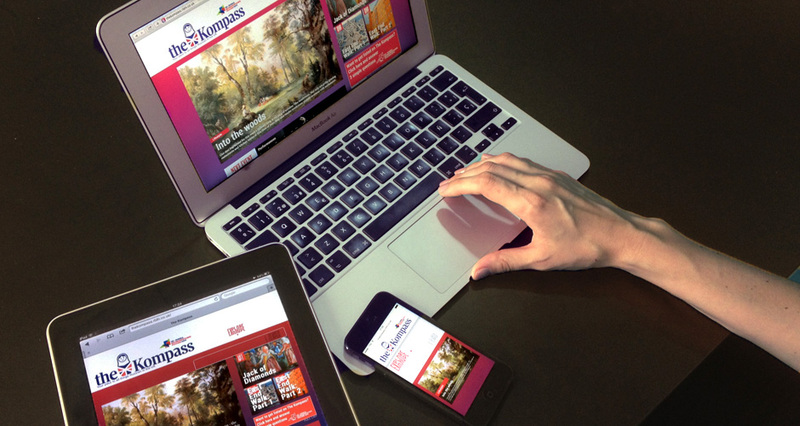 Created to celebrate Russia-UK Year of Culture, The Kompass is a service website designed to be multiplattaform: desktop, tablet and mobile. 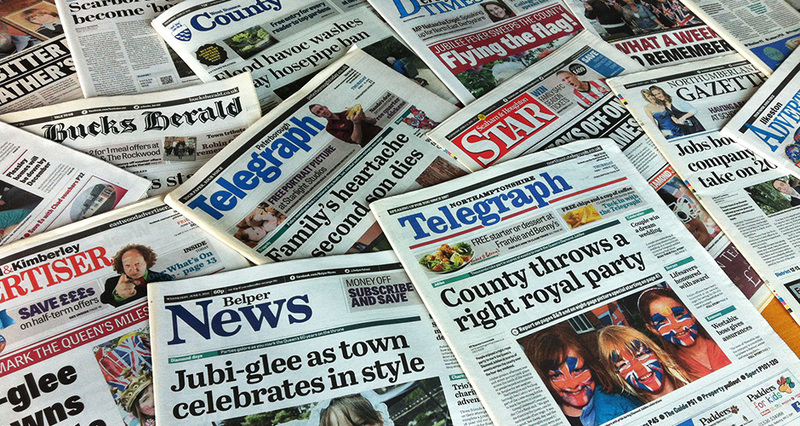 The regional press group with more titles than any other in the UK took on the challenge of creating common identities for the group while retaining the uniqueness of each brand. 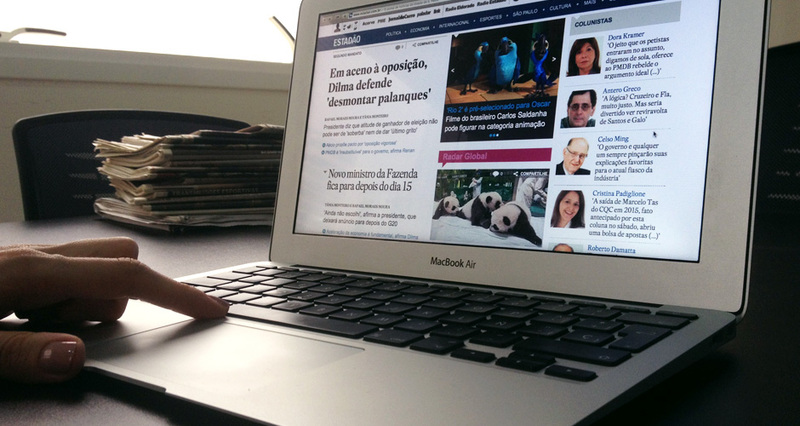 The forth best seller newspaper in Brazil revamps its website four years after the last redesign. The main goal was to be updated and supply users needs. 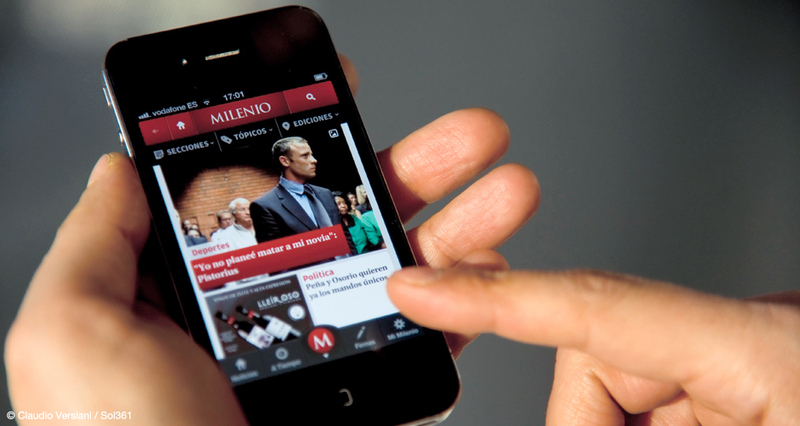 audience a single comprehensive app bringing together in one place all the news, information and services its readers enjoy. 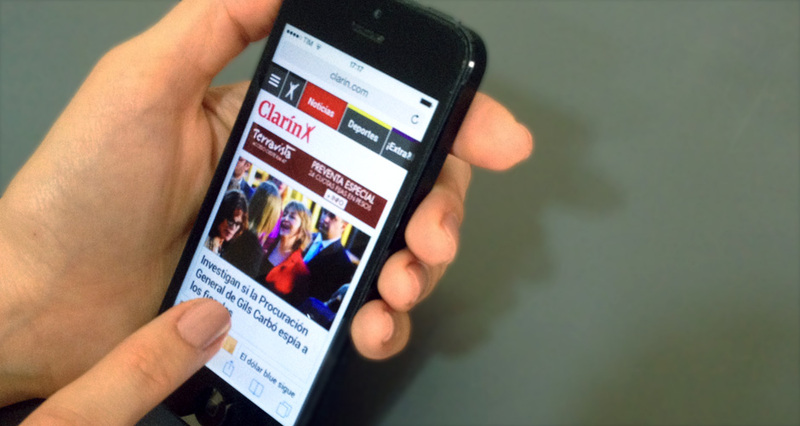 This Sunday magazine from Clarín has the largest circulation of any in Argentina. 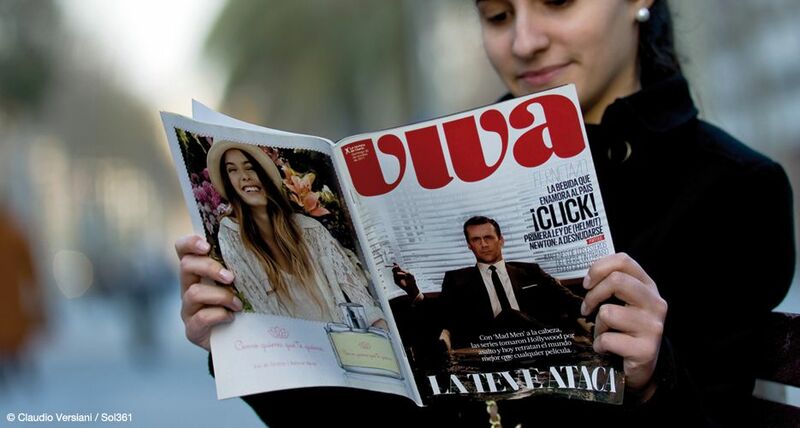 Since re-launching in 1994 the paper has constantly innovated to stay number one.